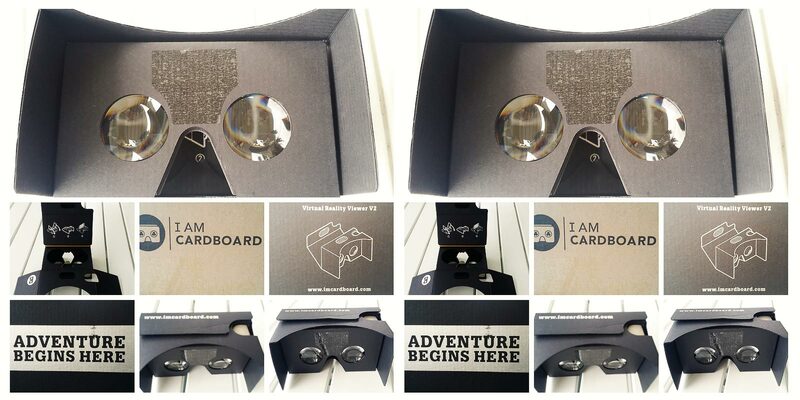 Google Cardboard and new Youtube 360 video feature are working well together. I predict it will be big thing next year in education, at least Finnish education, because we start officially our Virtual reality glasses and learning project 2015 -2017. Google Cardboard is almost free, and school can buy good 360 camera amount of 300 €. 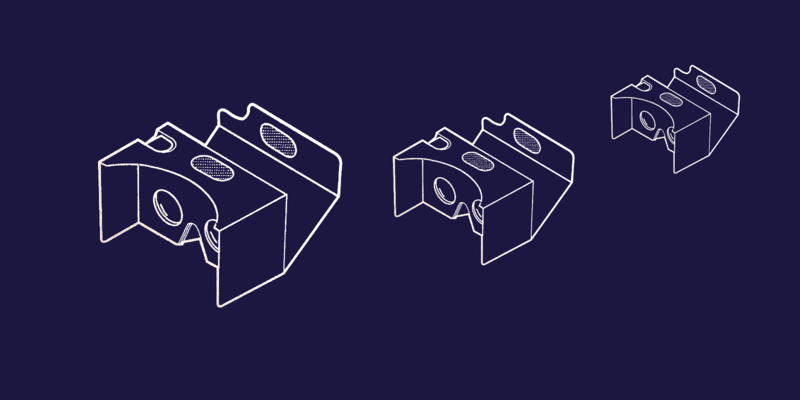 Just order Google Cardboard, unbox like i my last Google Cardboard post, use Cardboard and Android app, go to 360 video channel, click Cardboard icon and just look over your shoulder. If you dont have Cardboard, you can see the video with Chrome Browser. On the left side of to video is a guide panel to look around. We started our project beforhand this summer with Ricoh Theta 360 camera. Kuopio classical school principal Jukka Sormunen with students printed in spring 3D copter with Minifactory 3D printer. Little practice and after five crash downs Principal himself taped Theta camera and flew and shoot 360 video. We will buy a few drones with video cameras during this project.